New Photoshoot por Roberta Scroft[Crazy, Stupid, Love],2011. . Wallpaper and background images in the Ryan ansarino, gosling club tagged: ryan gosling photoshoot 2011 crazy stupid love. 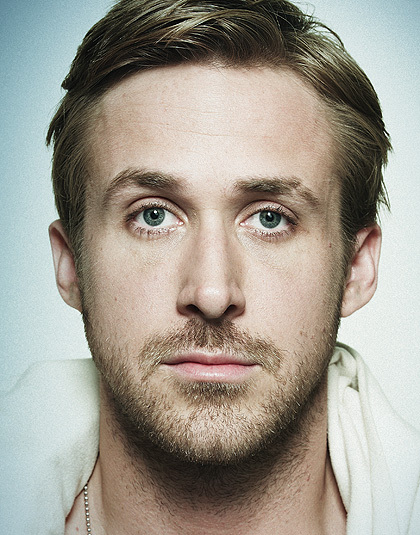 This Ryan ansarino, gosling photo contains retrato, tiro en la cabeza, primer, headshot, primer plano, en la cabeza, and closeup.